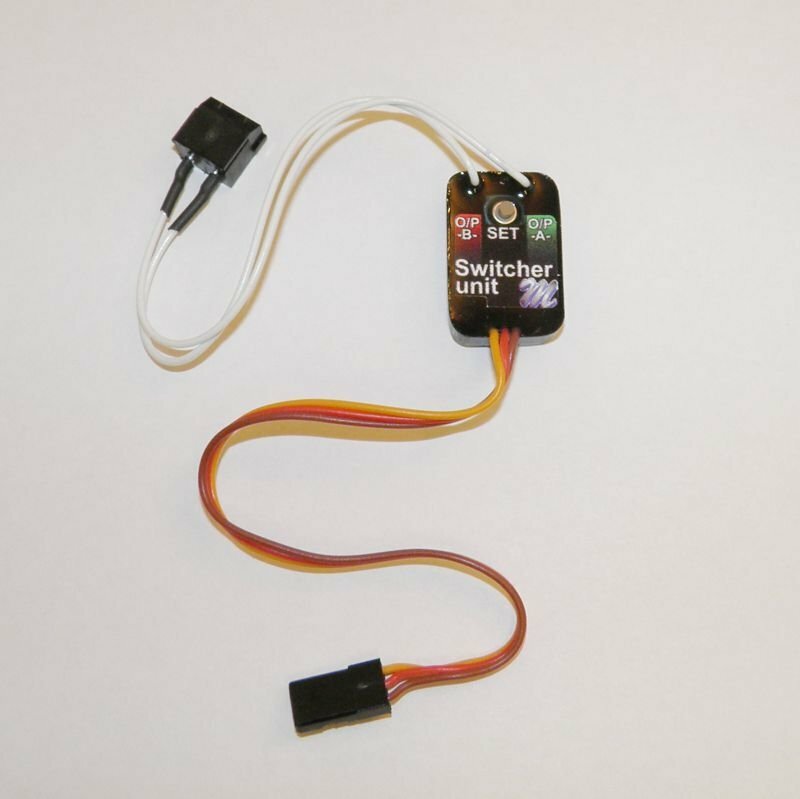 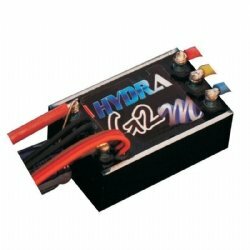 The G2 Hydra30 is a Forwards and Reverse Brushless Speed Control designed specifically for use in scale RC boats. 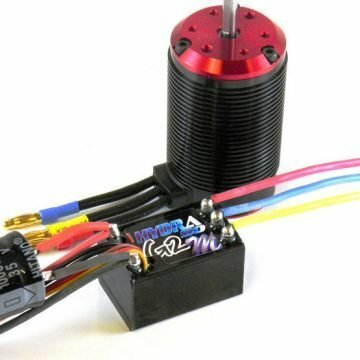 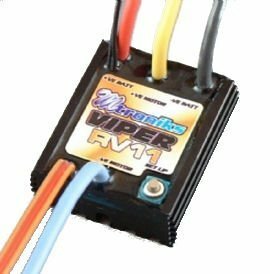 It is aimed at entry level for people new to Brushless Speed Control. 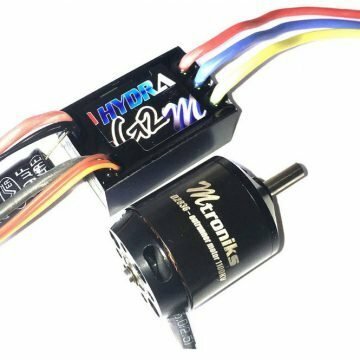 Although the Genesis Hydra30 is an entry level model in the Genesis marine range it performs to a very high standard and is more than a match for any Brushed motor and speed control equivalent.